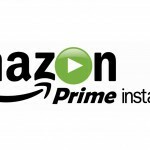 Amazon Prime just got a lot better, as the company has announced a new Streaming Partners Program. 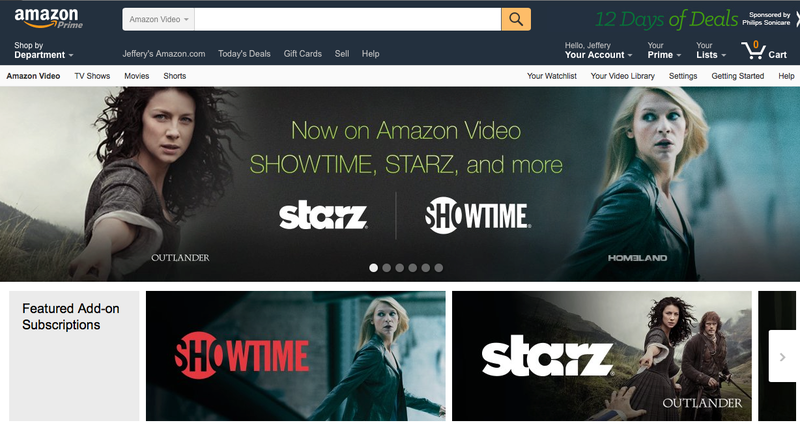 Through this subscription-based offering, Amazon Prime members can now add Showtime, Starz, and dozens more video services to their membership, and content creators have a new set of highly-engaged viewers without the hassle of subscriber acquisitions. 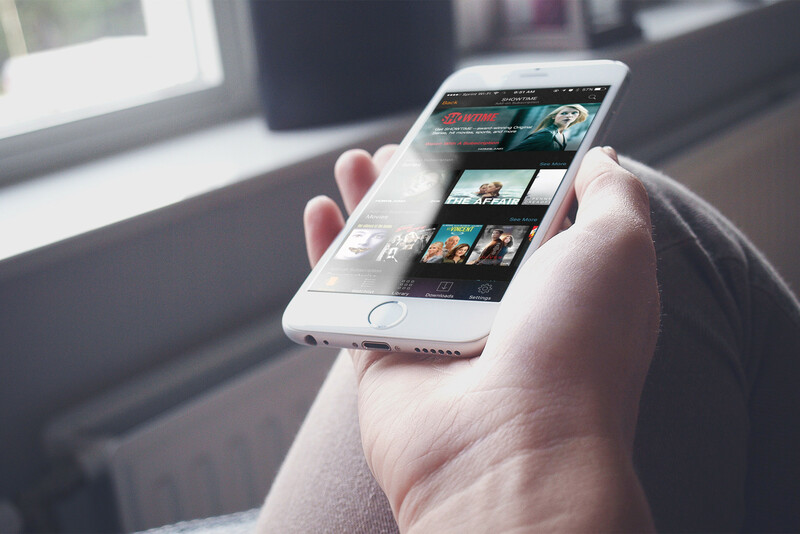 The way people watch TV is changing, and customers need an easier way to subscribe to and enjoy multiple streaming subscriptions. With the Streaming Partners Program, we’re making it easy for video providers to reach highly engaged Prime members, many of whom are already frequent streamers, and we’re making it easier for viewers to watch their favorite shows and channels. 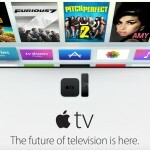 All we need now is an Amazon Video app for the Apple TV, something the rumor mill says is coming within a few weeks. In the meantime, the entire range of selections can be accessed through the Amazon Video app on televisions, streaming media players, iOS devices, Amazon Fire TV, Amazon Fire TV Stick, and Fire tablets, along with online at Amazon’s Web page for the video service.